These gap-fill exercises let you practice useful conservation terminology (and review other important academic vocabulary) while reading about international efforts to control global warming. If you want basic climate change vocabulary (affect, emissions, fossil fuels, etc. ), start with Climate Change and Weather Vocabulary instead. Then come back to this page to learn more about climate change and practice somewhat related-- and useful-- academic terminology. When you have entered all the answers, click on the "Check" button to check your answers. 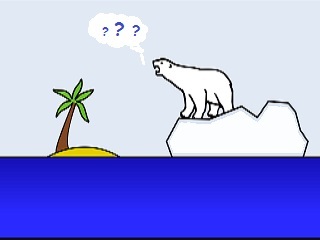 Wikipedia: Global Warming Controversy and History of Climate Change Science. Home> TOEFL & IELTS Vocabulary > Conservation Terminology Gap-ill Exercises. 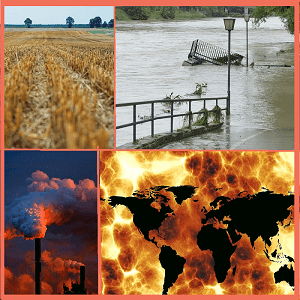 Climate Change and Weather Vocabulary introduces key vocabulary, with links to pages explaining weather and climate change, and then givess matching and category practice to help you learn the words.